The power of God’s word – I Am Not Ashamed Of The Gospel Of Christ! John the Baptist indeed baptized the people with water unto repentance, and foretold of Jesus who would baptize with the holy spirit and with fire. (Matthew 3:11-12). The word of God is sharper than a two edged sword,and it burns as a fire within the believer! (Hebrews 4:12). 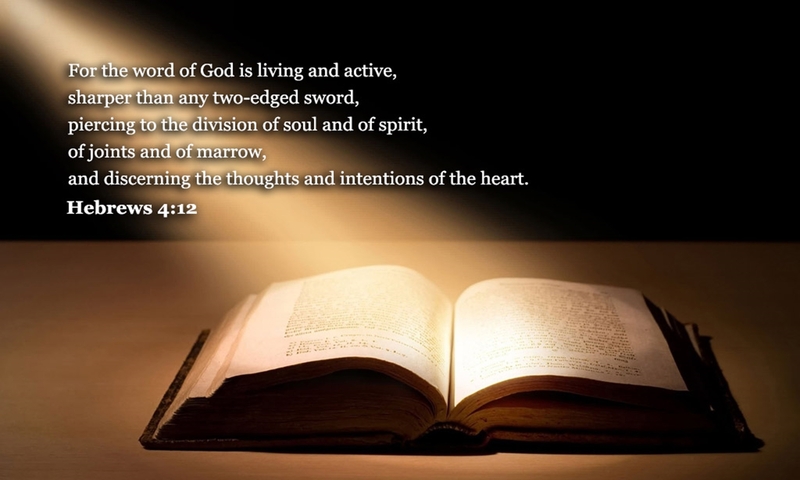 12 For the word of God is quick, and powerful, and sharper than any twoedged sword, piercing even to the dividing asunder of soul and spirit, and of the joints and marrow, and is a discerner of the thoughts and intents of the heart.